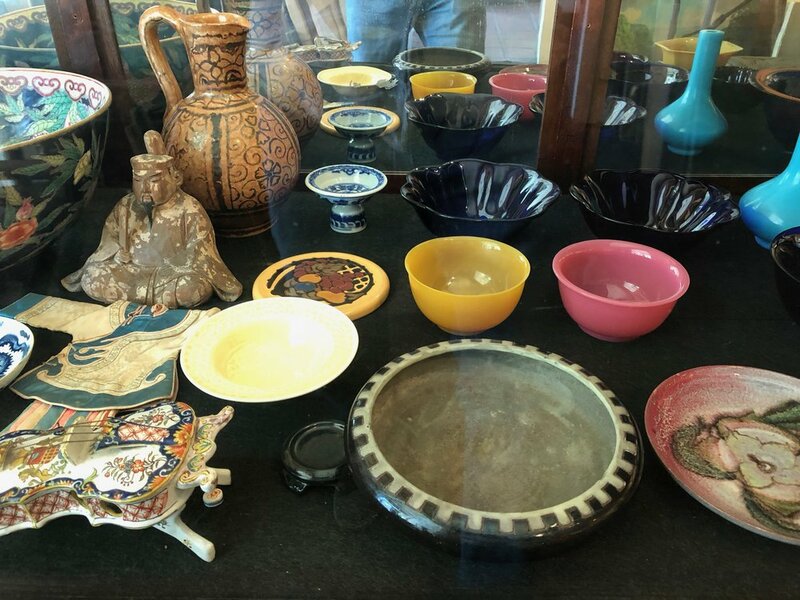 Located in the historic Oreña Adobe, James Main Fine Art has been buying and selling fine art and antiques since 1984. 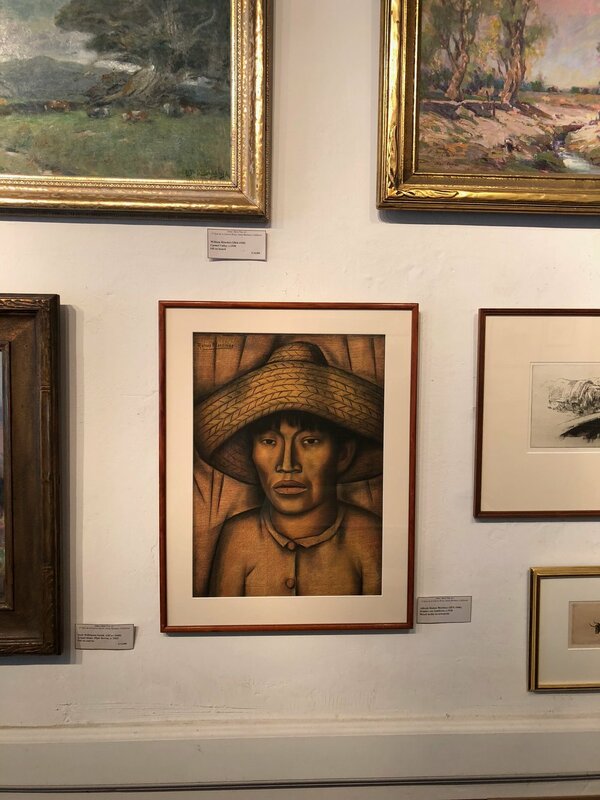 As a second generation dealership, we offer an extensive inventory of paintings, fine prints, photography, sculpture and antiques by American, European and Asian artists from the 19th and 20th centuries. We have placed many works of art in private and public collections throughout the United States and internationally.